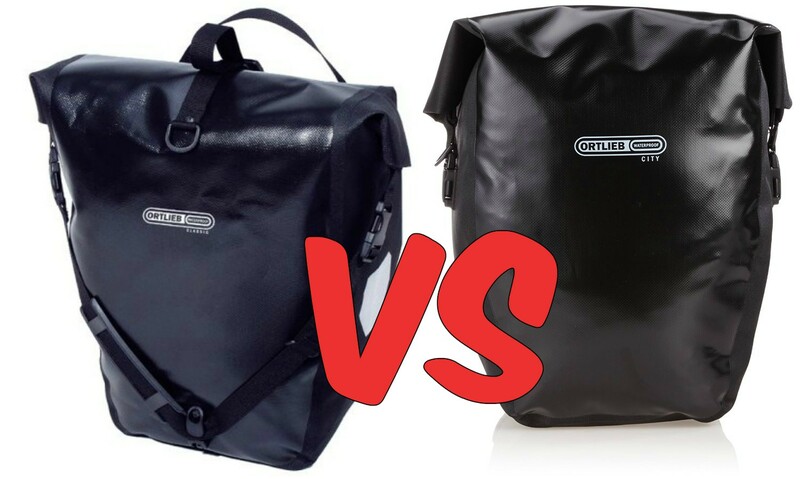 Ortlieb Back Roller City Vs Classic: Which One Is Best? 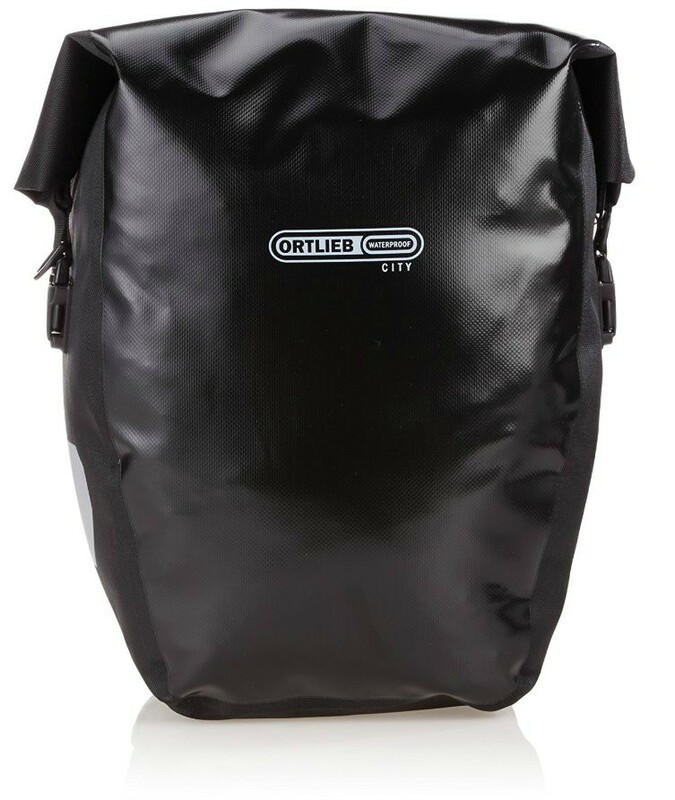 This guide will discuss the subtle differences between the Ortlieb Back Roller City vs Classic. Are they any different? Come rain or shine; ​I understand your determination to pedal through whatever adventures comes your way. 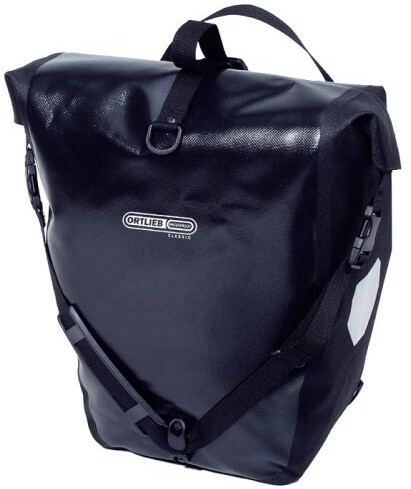 If you want a set of panniers able to handle harsh conditions, Ortlieb is the obvious choice. Whether you're planning a multi-day touring trip, commuting to work, or simply running to the store, they'll not let you down. If you're in a hurry and don't have time to read. Basically, the Back Roller Classic has more functionality, but the Back Roller City is cheaper and lighter. Choose accordingly​. The back rollers range gets their name from the manner in which they close. The top rolls back over itself much like a dry bag. This method of clothing allows the bag to be watertight and the durable PVC materials makes them 100% waterproof. As well as being waterproof the bags can be simply attached or removed from your bike rack with the pull up of the handle. As a result of their innovative locking system, they'll stay firmly in place once they're fixed onto the rack. The bags are simply designed making them flexible as well as giving you the ability to haul a large array of cargo. If you need more room for your stuff, you can easily leave the roll down top open to double the size of the bag. The great thing about these bags is that they don't have to be used specifically for the bike. You could chuck all your dirty clothes in them after a day on the hills on your mountain bike, or they'd be ideal for throwing on top of a car roof rack as you'd have no concerns about the content getting wet. See the video below by Antranik DotOrg to watch the Back Rollers in action. Note how easy they are to take on and off the bike rack. Although these two panniers are very similar, they're much like identical twins. If you look closely, you can see that there are some subtle differences between them. Although the pack's dimensions (42 x 32 x 23cm), ﻿volumes (20L each) and material are the same for the two models (front and rear). In reality, the City will not hold as much as the Classic. You can't overload the City like the Classic because it's shorter than when unfolded. With the City being shorter than the Classic it contributes to being much lighter. The lighter weight makes sense as having less thick PVC would allow for reduced weight. The Classic is 1900g, which is 380g (190g per bag) heavier than the City weighing​ 1520g. The City's weight reduction means that it's 28% lighter overall. Another aspect that causes the City to be lighter is the lack of shoulder straps. Having no shoulder strap means that the City is harder to carry as you'll only be able to use the hand or release straps. The additional shoulder strap is for hanging wet clothes off of when touring which you would not be able to do with the City version. (Although the shoulder strap can be bought separately if you decide that you want one after the initial purchase). To attach a Rack Pack to the City bags you'd need to use a bungee cord, and this is not as secure. The Classic has a pocket that allows you to reach essential items quickly. It also adds an extra layer of protection between the plastic fasteners and your gear inside the bag. City doesn't come with an inside pocket, you could buy one separately but this would be at an extra cost to you. Some Ortlieb Back Roller panniers being put to good use! The functionality between the two panniers is very close. The Classic has more functionality, but the City is cheaper and lighter. If you know you'll use the extra functions of the Classic then it would make sense to go for that. However, if you know you want something lighter without the additional components, then the City would be the best choice for you.